Cougar Bourbon is made without bells and whistles. There's no unnecessary processing. The Lawrenceburg distillery has been making bourbon whiskey the same way since 1865. Why change anything? We make great Bourbon. End of story. Today Coca-Cola Australia together with its bottling partner, Coca-Cola Amatil offer more than 240 products including regular and low kilojoule soft drinks as well as waters, sports drinks, energy drinks, teas and flavoured milk. Its leading brands include Coca-Cola, Diet Coke, Coca-Cola Zero, Sprite, Powerade, Goulburn Valley and Pump to name a few. Winning on today's racing circuit requires more than an exceptional driver and a well-built car. It takes high-performance racing fuels that are willing to go the distance - fuels like those produced by Sunoco. 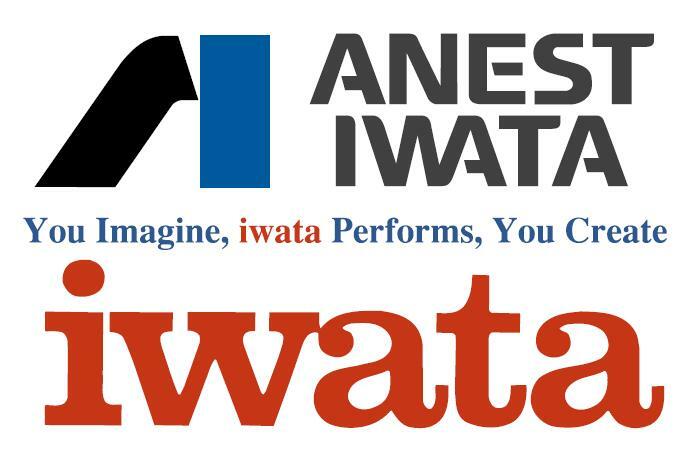 These may be for automotive uses; both at production and at refinish levels, for the application of decorative building coatings and for furniture spraying. We can even supply equipment for the beauty and film industries where it is possible to spray make up, airbrush finger nails, body art and spray on imitation suntans. Want a quality Style Cuts™ cut from an experienced hairdresser? JustCuts have you covered! Specialising in cutting for men, women and children of any age. Plus, every one of their Stylists is a fully qualified professional, trained in the latest hairdressing trends and techniques. MPW Performance is home to Victoria's fastest street car and the operators of the Summernats dyno competition, Horsepower Heroes. 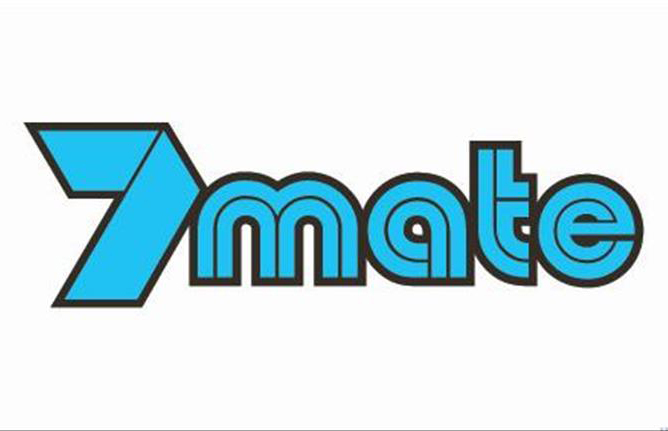 7mate is an Australian free-to-air digital television multichannel, which was launched by the Seven Network on 25 September 2010. 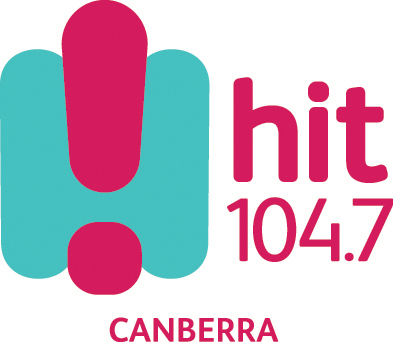 Hit104.7 is the home of Canberra’s Hits and Old School! Wake up with Ned & Josh and get a lift home with Carrie & Tommy then Hughsey & Kate.